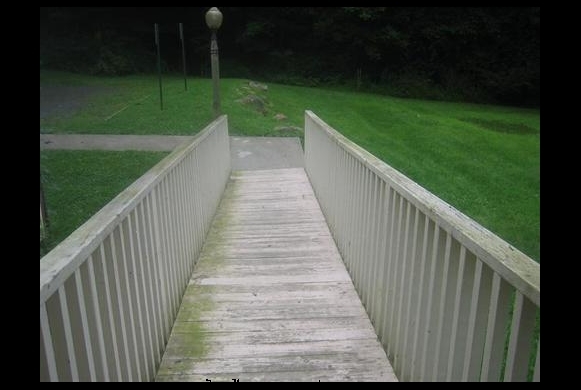 This ramp is great for our patients who have trouble getting up the stairs, and for those who may be on wheels! 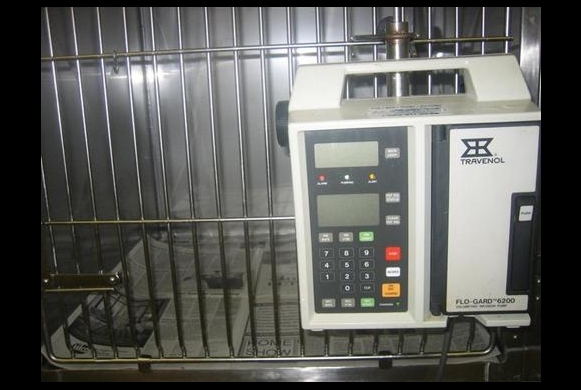 Our lifting table, allows animals to be examined without any stress. 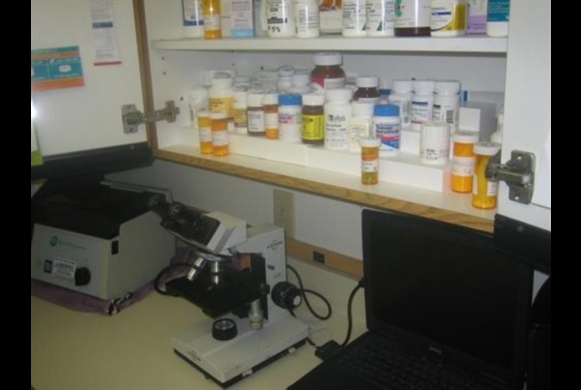 Our fluid pumps and medical equipment help us monitor how we administer our medications. 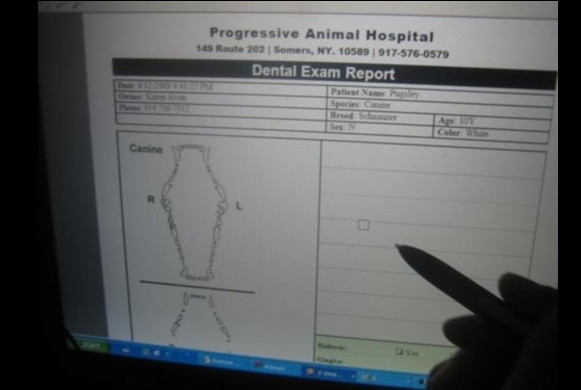 Our practice is paperless, all of your animals records are organized in our computer system. 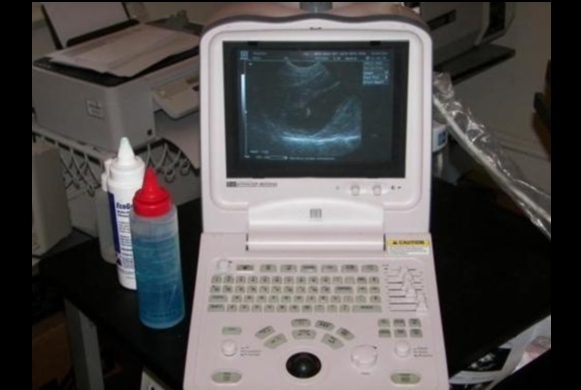 To quickly diagnosis your pets illness.